Hi Manny, Ike, Adessa and EJ! 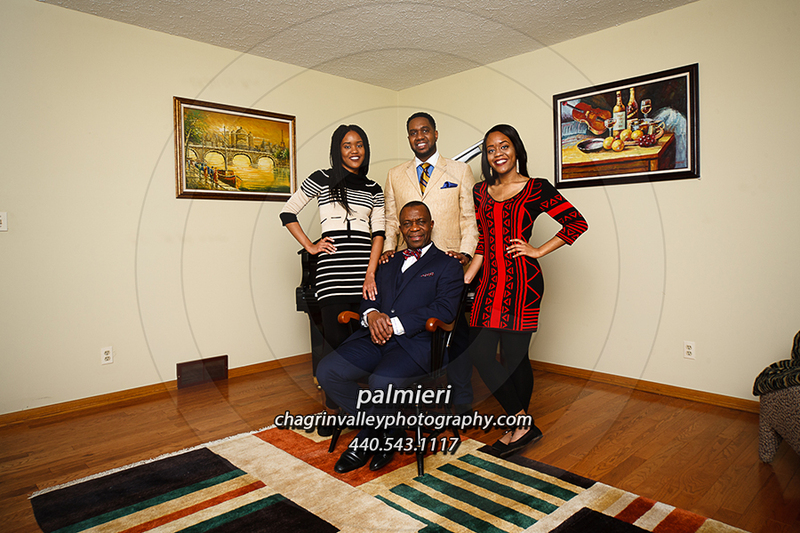 I really enjoyed my time with you folks before Christmas and truly enjoyed creating your family portrait for you. I hope everyone had a fun time while you were all together. Be sure to refer to your email for your password and for your viewing instructions. If I can be of help, please email me or text me (440-670-1742 for time sensitive items).